It’s that time of the month again! I can’t believe June is almost over, time goes way to fast. My son will be starting 3rd grade in Aug. Looking forward to going into July, I have so much planned. I love Olay, its the only brand that works with my sensitive skin. 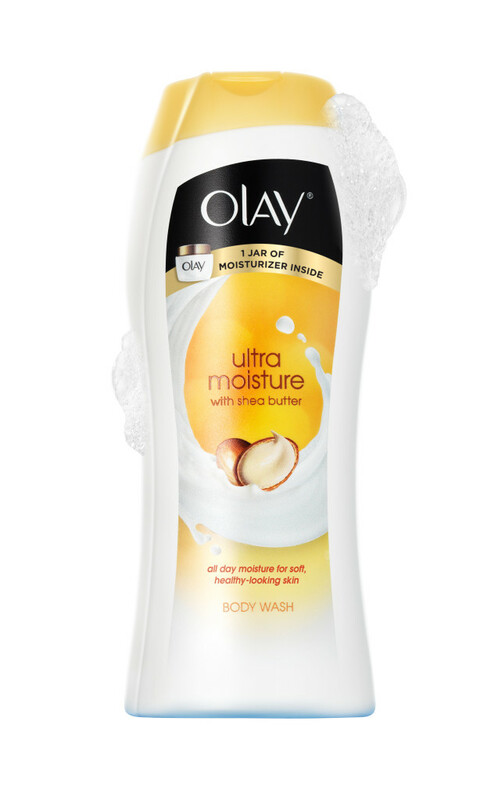 I currently brought some Olay Body wash and I just love the smell. Fabulous!!! I had to say shows b/c I’m addicted to a new show and my other two favorite shows are coming back on in July. My new favorite show has my man Taye Diggs in it, its called Murder in the First. Witches of East End is coming back on Lifetime for season 2. I swear not all my shows are dark and scary. 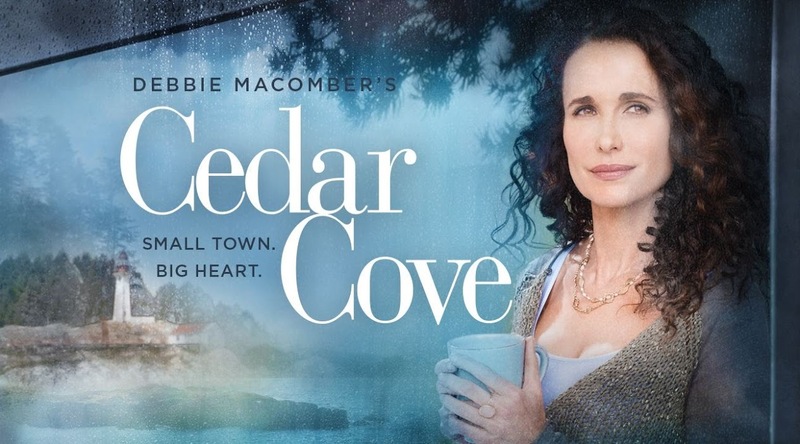 My second favorite show that is coming back on is Cedar Cove, I just love this show. As many of you know I love my Eboost and I have it at lunch almost everyday. I have a new drink that I’m totally loving besides water. 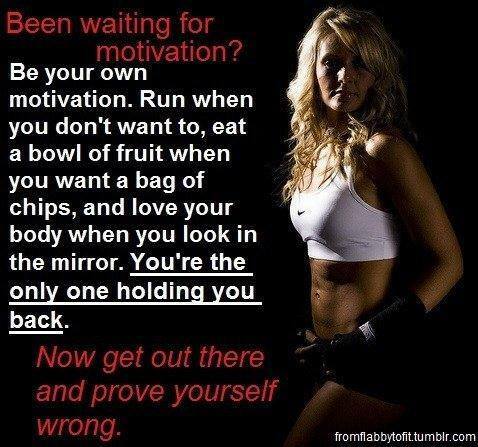 It’s called Advocare I have been taking it before my runs and I love the boost it gives me. The taste is fabulous, loving the strawberry mango and the sour apple flavors. Ashley from Coffee Cake and Cardio is a distributor and she had some samples to try for $20.00. Go out check out her blog, she fabulous!! I’m on this Ice Cream kick, but not just Ice Cream in a bowl it has to be on a cone. 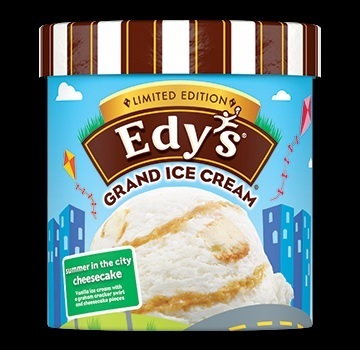 I’m loving the New York Cheesecake from Edy’s, is sweet treat for only 160 calories. I’m really finding my passion for running! I love the way it makes me feel. 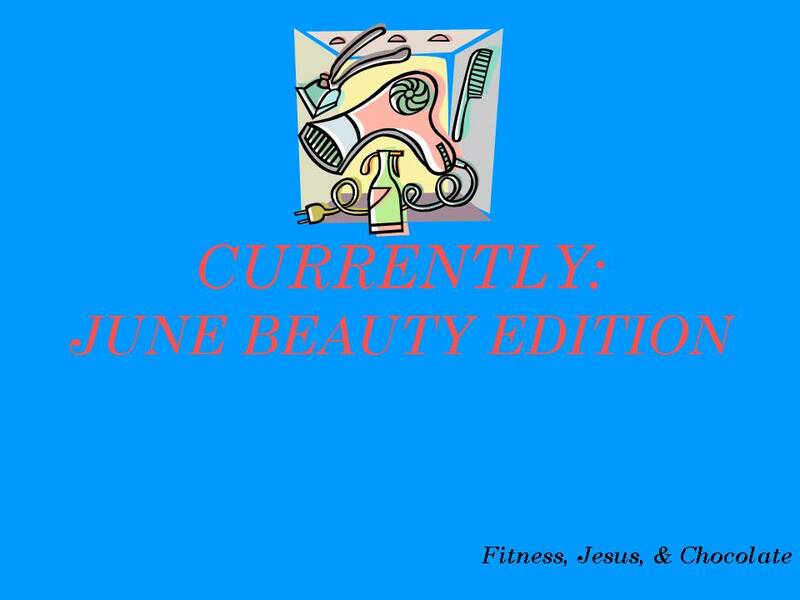 « The 411 On My Journey!